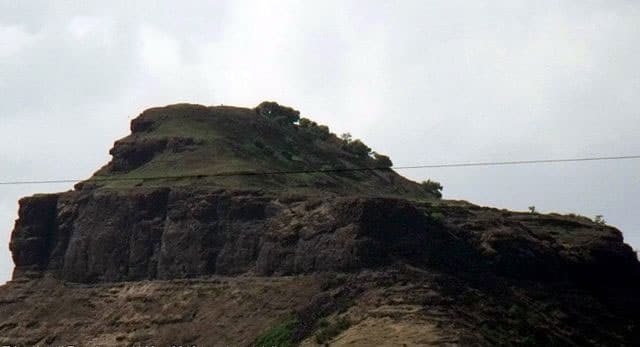 Igatpuri is a little town in the Nashik district, Maharashtra. The place is not only bliss to trekkers, but also attracts a number of tourists owing to its picturesque forts and valleys. The breathtaking valleys and the calming environ is also a preferred choice for outdoor shoots amongst film-makers and documentarians. Not only does the town have a plush panorama, but is also dipped in a rich cultural past. 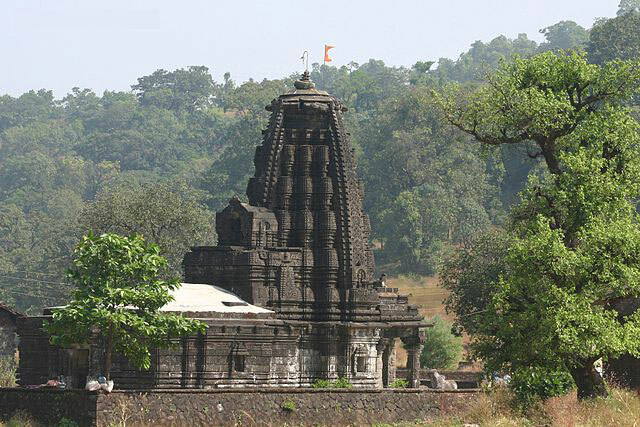 The magnificent forts and temples have umpteen stories to tell of the ancient and glorious past. 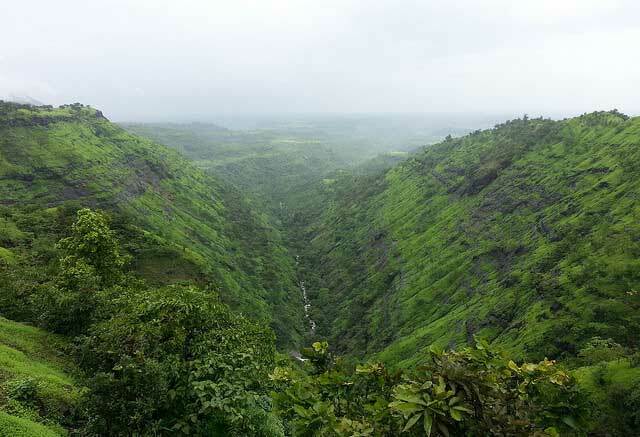 To sum it up, Igatpuri has something to offer to everyone, be it nature enthusiasts or adventure-seekers, or to even those who simply seek a calm resort from the everyday hustle of the busy city life. Sit back and let this little town, set amidst the majestic Western Ghats soak you in its vibrant culture and opulent beauty. Here are seven places to visit in Igatpuri. With so many interesting places to visit, Igatpuri is certainly a traveller’s paradise and would entertain all types of travellers. 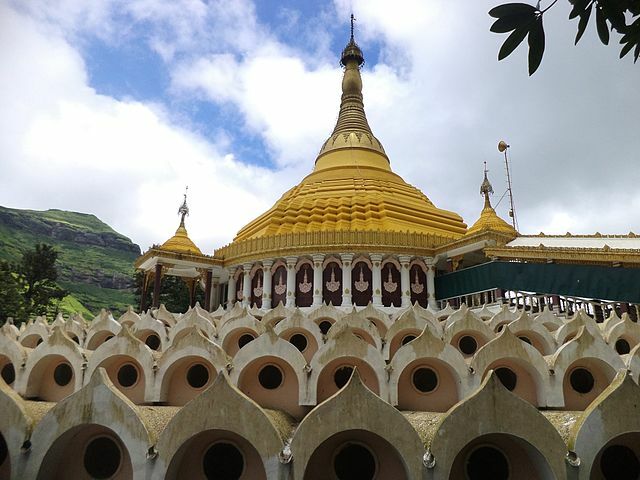 Make sure you visit the above-mentioned places in Igatpuri to make your trip more complete and fulfilling. We are plan to go there in September month, is Atmosphere is good in this month, is there any near place to visit apart from igatpuri.